Hot on the trails of two new releases from their established gin brands, with the resurrection of Tanqueray Malacca and innovation of Gordon’s Crisp Cucumber, Diageo have breathed new life into another one of their classic brands: Blackberry & Elderflower Pimm’s. This is based on Pimm’s No:6 Vodka Cup with additional flavours of blackberry and elderflower. These flavours make it somewhat reminiscent of the limited edition Chase Fruit Cup, released last year. Pimm’s is well-known for having a history of a variety of products made with different bases (No.’s 1 to 6), but innovation with additional flavours is somewhat new. That said, although Winter Pimm’s, like Pimm’s No. 3, is brandy-based, it also has additional orange and spice. Enough of the chat, let’s get on with the taste! Pimm’s Special Blackberry & Elderflower Edition is bottled at 20% ABV (lower than the 25%ABV of the No:1 and No:6 cups) and its suggested serve is with lemonade and a garnish of blackberries. Although almost nobody drinks Pimm’s on its own, I thought it might be useful for reference to see what characteristics it has on its own, before trying it mixed. For all of the long mixed drinks, I used a three to one ratio. Nose: A deep red-purple in colour, there’s a nose of blackberry, orange and other citrus, some spice and some sweet elderflower. Almost reminiscent of Refreshers sweets. Taste: The blackberry continues on the taste. I feared it would be too sweet, but it’s not. Again, the citrus and spice are both there, there’s a slightly confectionery quality to it, too. And although it’s blackberry, it isn’t too tart. I am using Waitrose Essential Lemonade, which is one of my favourites. In addition to the suggested garnish of blackberry, I used some lemon peel, which adds some citrus notes and also adds to the contrast of colours in the glass. Ah, it’s lovely! Almost like an alcoholic blackcurrant and lemonade, plus a little elderflower. I find that mashing up the blackberries with a straw makes the drink a little tart, which I enjoy. I can see why this is the recommended serve, although I like my little addition of the lemon. In short, immensely quaffable. I always include this in fruit cup reviews as this is one watch-loving reader’s mixer of choice (he knows who he is). It works quite nicely; although, as the flavour of the Pimm’s is a bit more delicate than usual, Schweppes tonic overpowers it slightly. As such, I think the use of Fevertree or Q would improve it. You get a little build in flavour of tart blackberry towards the end, although the elderflower is nearly all lost. suggest muddling the blackberry slightly in the bottom of the glass with a straw, which really sets the drink off nicely. 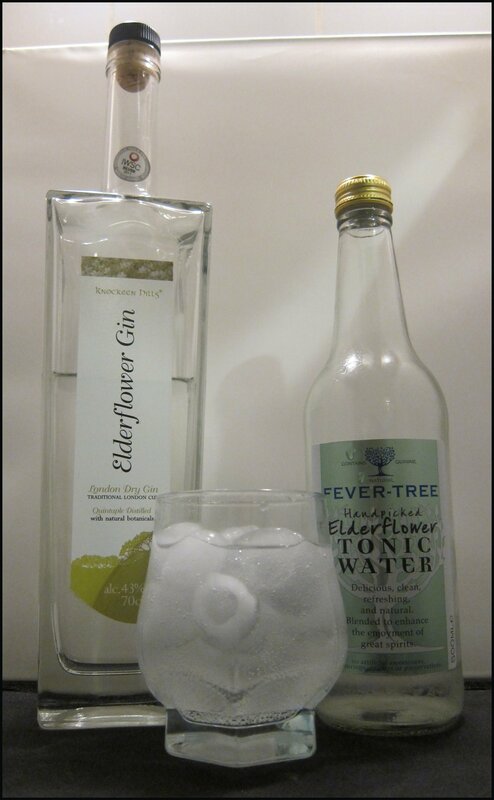 This drink works particularly well with intense, herbal fruit cups; especially the excellent Sipsmith Summer Cup. As such, I’m not sure how well it will work with this more delicate variation. However, in the interests of science, I thought I’d give it a go! Plus, a blackberry-garnished Negroni seemed rather an attractive proposition. In my haste to write this article, I actually substituted the Campari in the drink with the Pimm’s, rather than the red vermouth, as I had intended. However, the result was serendipitously lovely, with the gin and red vermouth providing a neat background on which the lighter flavours of the fruit cup sit. An appetite-raising cocktail and perfect for an aperitif. This is the drink as I had intended, with Campari and no red vermouth. The drink is good, as suspected the Campari is very powerful, although the fruit cup adds some sweeter and floral notes to the drink, which – as I appear to be losing my sweet-tooth – appeals to me less than it might have done a couple of years ago. Having said that, I’m sure some people will really like it. Once again, this makes a nice aperitif, vastly improved with a squeeze of fresh citrus. blackberry adds a good, jammy note. Fans of the Long Peddlar (sloe gin & bitter lemon) are sure to be fans of this. My favourite drink so far. I used Old Jamaica Ginger Beer, which came out well in our 27 Ginger Beer Tasting. 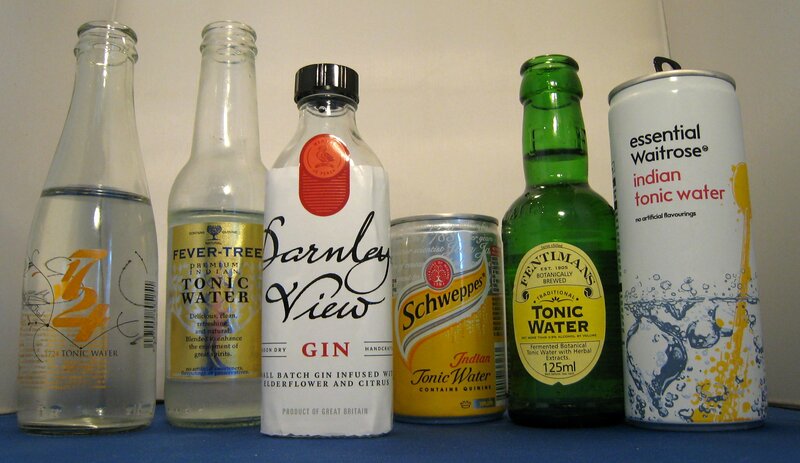 However, in this mix, for me, the combined sweetness of the ginger beer and the fruit cup just don’t work well together. 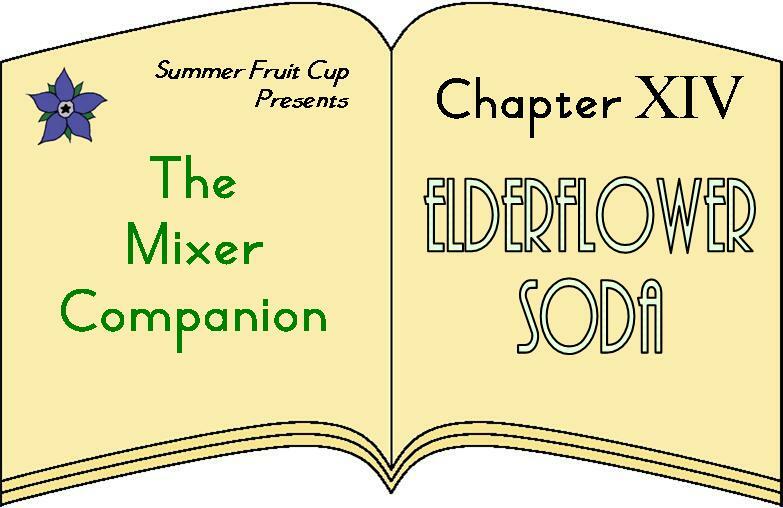 The elderflower is lost completely, although there is a pleasant, jammy flavour that appears towards the end. 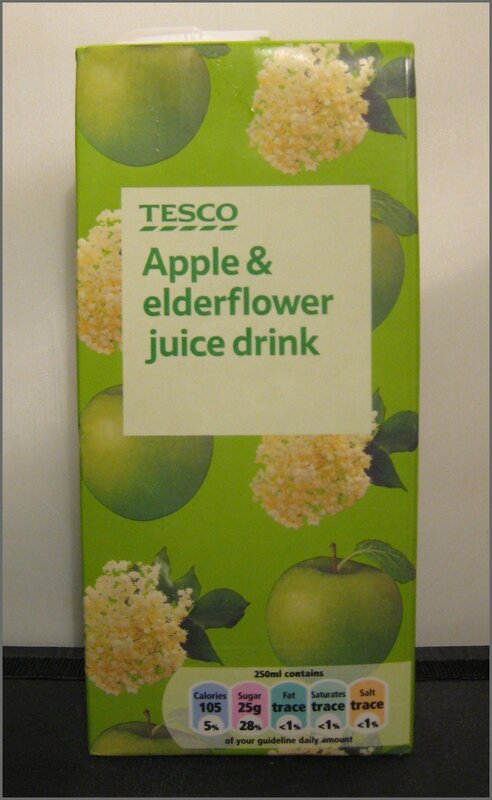 It’s great to see the fruit cup category expanding with Blackberry & Elderflower. 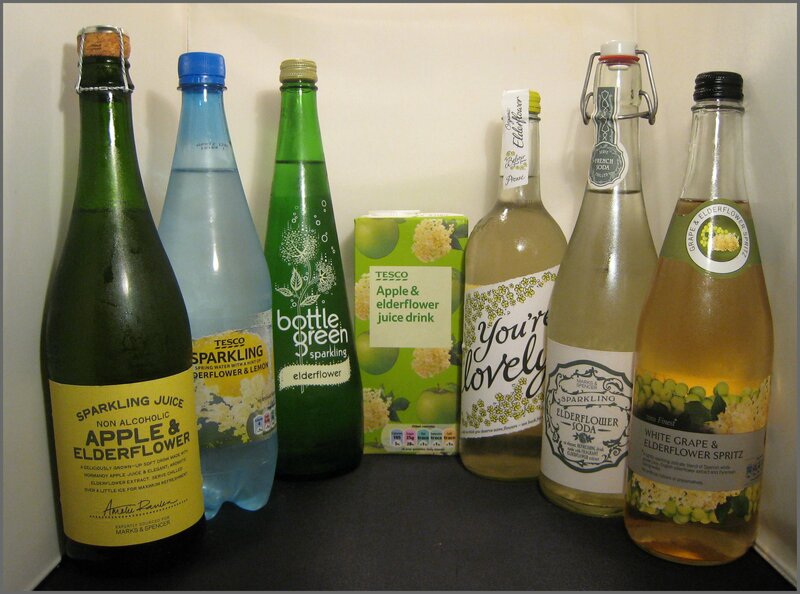 The elderflower certainly adds a spring or early summer-like feel to the drink, whilst the blackberry contributes a late-summer/autumnal aspect. For those looking for a pleasant afternoon summer’s drink for garden parties and wedding receptions, this will do wonderfully. If, however, you’re looking for a more intense, herbal kick, I suggest you stick to the original Pimm’s or add a dash of red vermouth – maybe even a splash of gin! – to this fruit cup. I really enjoyed the accidental Negroni, although, of the longer drinks, I would recommend either the bitter lemon or sparkling lemonade. I like the idea of the blackberry garnish, but – alas! – as these are currently out of season in the UK, mine came from Guatemala; but, when my blackberry bush is full of fruit, some freshly-picked berries will be absolutely great in a drink like this. 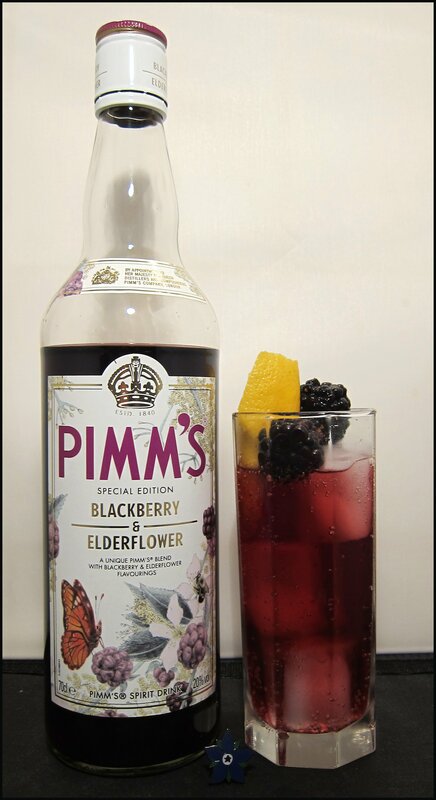 Pimm’s Blackberry & Elderflower is available for around £16 for 70cl from Waitrose and Sainsburys. I’m also intrigued as to how this will work in Whisky drinks – such as variation on the Canadian Blackberry Fix. Cocktails with… Beefeater Summer Gin – Blackcurrant, Elderflower and Hibiscus! Okay, so I’m a little behind the times with this review and a little out of season, but as I’m quite a fan of Beefeater, a London Dry Gin that is actually distilled in London, I thought I’d take the time to write this review up. It’s still available so, if you like the sound of it, maybe you can be lucky enough to pick some up. 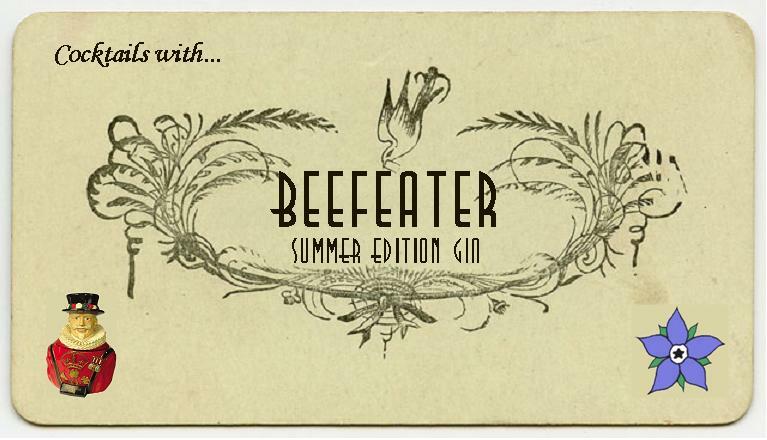 I am speaking about Beefeater Summer, which takes the classic nine botanicals in Beefeater’s recipe and adds three bonus ones: Blackcurrant , Elderflower and Hibiscus Flower. 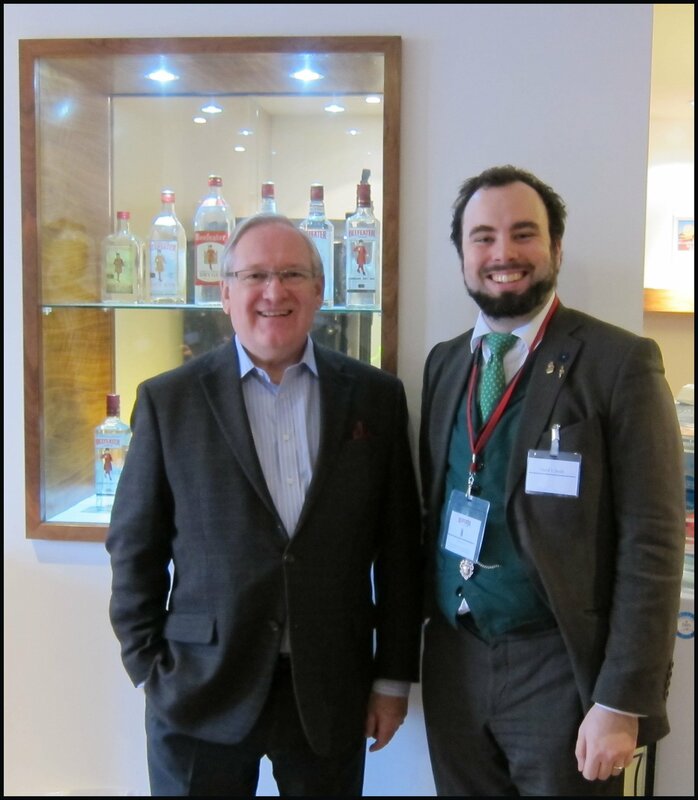 Released in May 2010, this has since been followed by Beefeater Winter (October 2010) and Beefeater London Market (June 2011). Whether there will be any more limited editions is anyone’s guess, but I sure hope so! 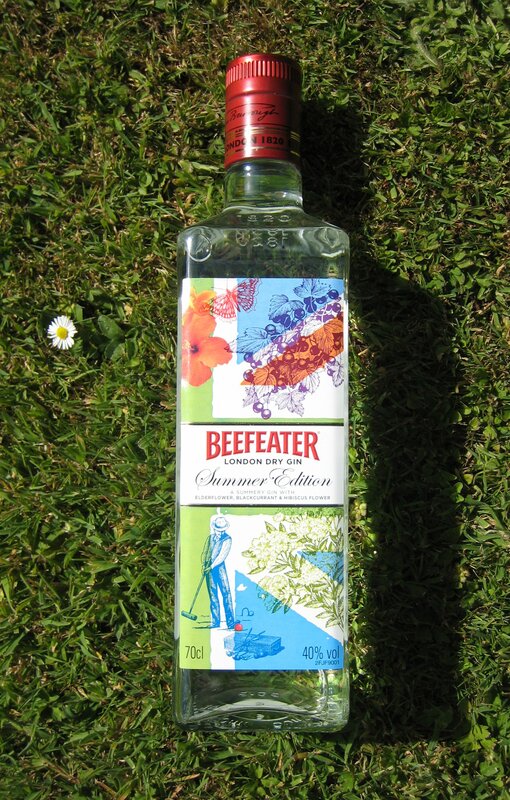 I remember being quite excited about Beefeater Summer, the start of a limited edition range that I have only ever seen reflected in the Berkshire Mountain Ethereal range of gin. Here are my tasting notes. 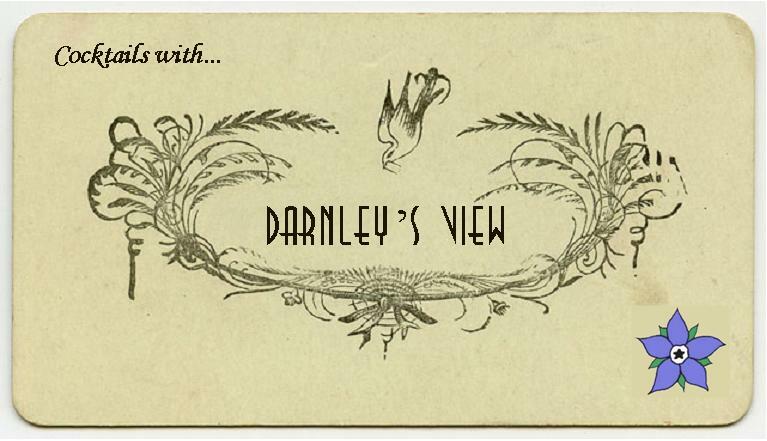 Nose: Juniper and some floral muskiness, mixed in with berry notes; I was reminded of elderberries, a hint of strawberry and an additional, dry berry note. Overall, it was quite fresh and light and, well, summery. 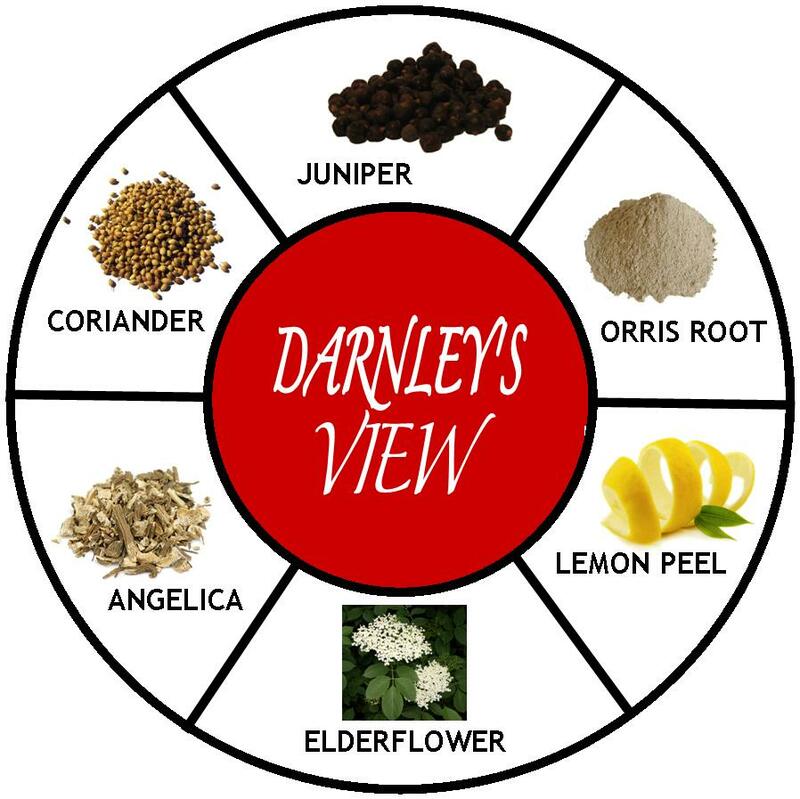 Taste: Initially very smooth, with some full, ripe berry flavours that gradually give way to lighter, sweeter floral elements, some vanilla and then the familiar coriander and juniper. There’s quite a sweet finish, almost like Old Tom Gin,with a similar floral intensity. Lovely; really fresh, fruity and invigorating. The juniper and coriander are a bit lighter here; there are some floral notes, as well as a touch of berry. I thought this was really nice and perfect for a hot, hot day. Tasty; quite delicate, but complex, too. This was very, very fresh, zingy and peppy, and would make a really nice pick-me-up with a summer floral factor. I really like this. Very smooth, with a silky texture. The juniper comes through, as does some fruity berry notes and citrus; additionally, there was elderberry/flower on the finish. This is quite a light and floral gin, but the more perfumed elements are neatly counteracted by the fruity berry character. A rather fruity Negroni with a little extra energy, courtesy of the lively floral and berry notes. The classic notes of juniper and citrus are still there, which makes you know you’re still drinking a gin Negroni. Overall, the gin works well, with the other ingredients creating a smoother than normal Negroni, whilst keeping the usual bittersweet finish. This is summer in a glass! The Collins is naturally a great, sunny season cocktail and so the addition of some floral notes is superb. The blackcurrant works well with tartness of the lemon juice, creating one of the best gin Collins out there. Pretty tasty. The blackcurrant comes through strongly, making this quite a tart White Lady. Nonetheless, it’s still very enjoyable, being crisp and fresh with a touch of zing.